A ductless air-source heat pump is a highly efficient electric heating and cooling system. It does not use traditional air ducts and room registers. Instead, it is wall mounted and blows warm or cool air into the room. These systems are an efficient solution for homes without ducting that currently have electric baseboards, electric ceiling cable or electric wall cadets. These systems have an outdoor coil that absorbs heat from the outdoor air during the winter while moving it into the home. This same coil dissipates the heat absorbed from the home during the summer and moves it into the outdoor air. $750 for a ductless heat pump system. 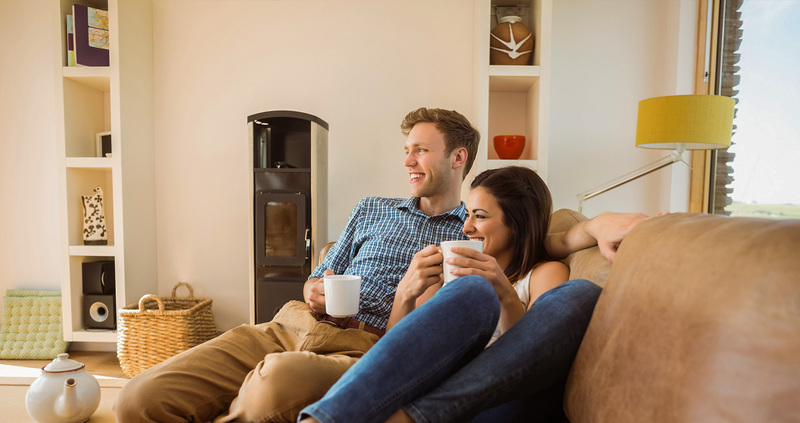 Homeowners or property owners in Idaho or Oregon can receive a cash incentive for having a qualified ductless heat pump installed into a qualified home by a Participating Contractor. Qualifying existing heating systems are electric baseboards, electric ceiling cable or electric wall units as the primary heating system. Have the new ductless heat pump installed.